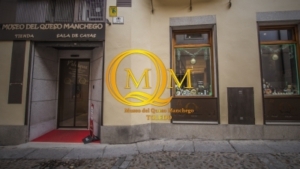 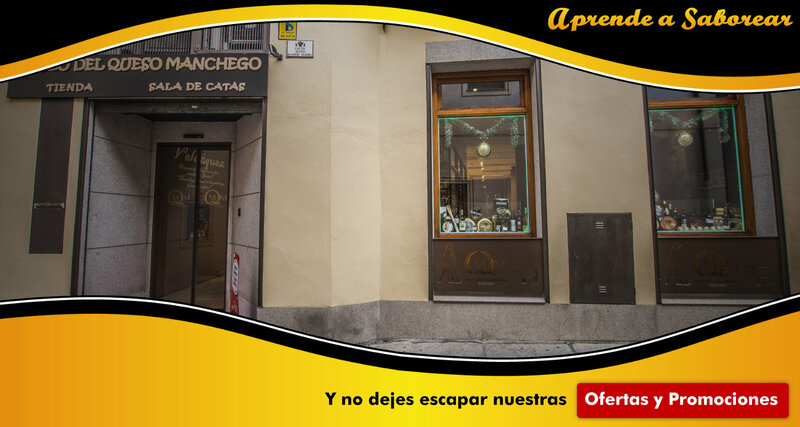 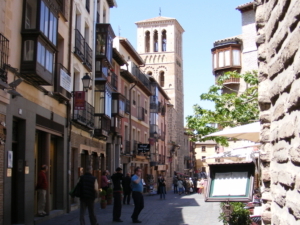 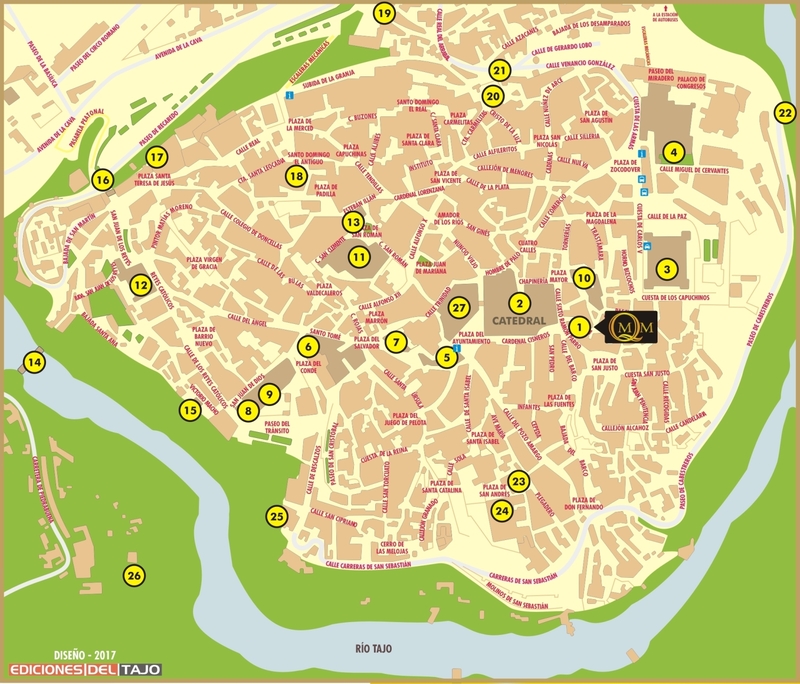 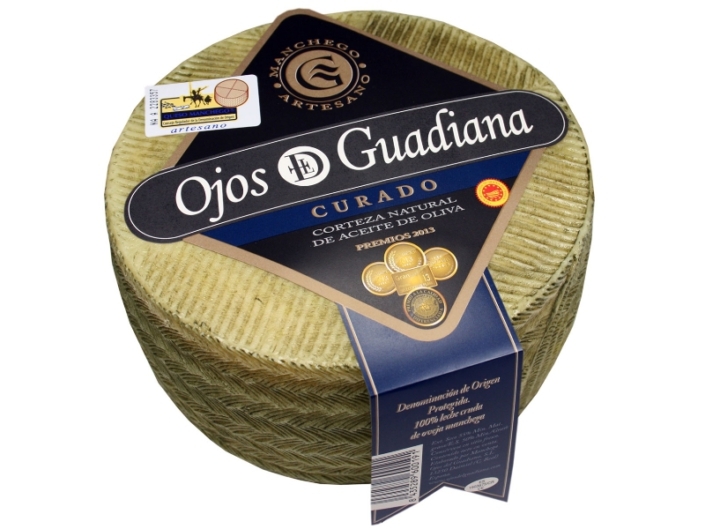 In the heart of the Historic Quarter of Toledo, next to the Cathedral, you will find the MUSEO DEL CHESO MANCHEGO. 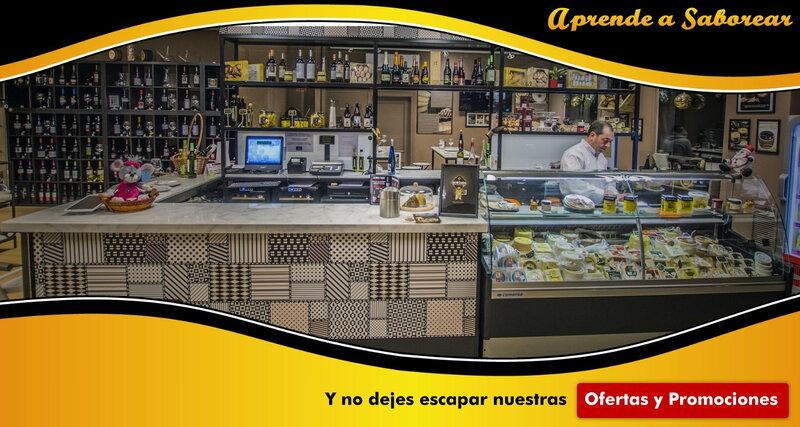 A newly opened establishment dedicated to this traditional and ancient product. 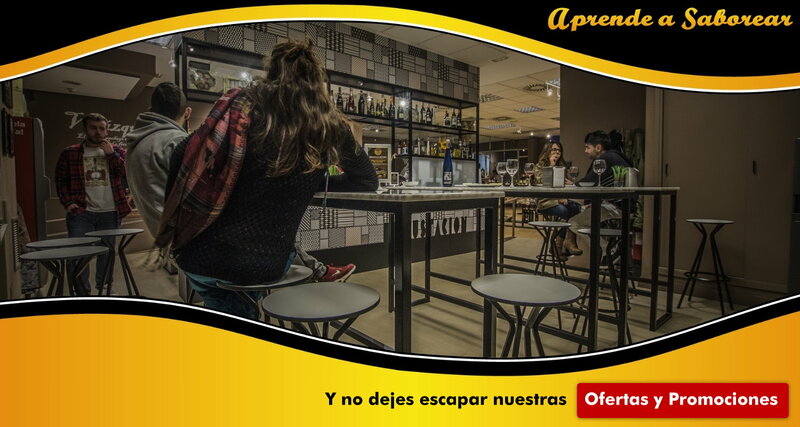 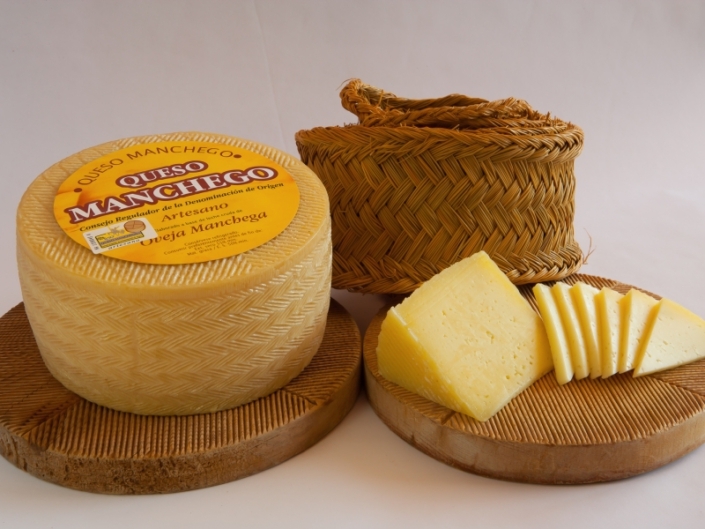 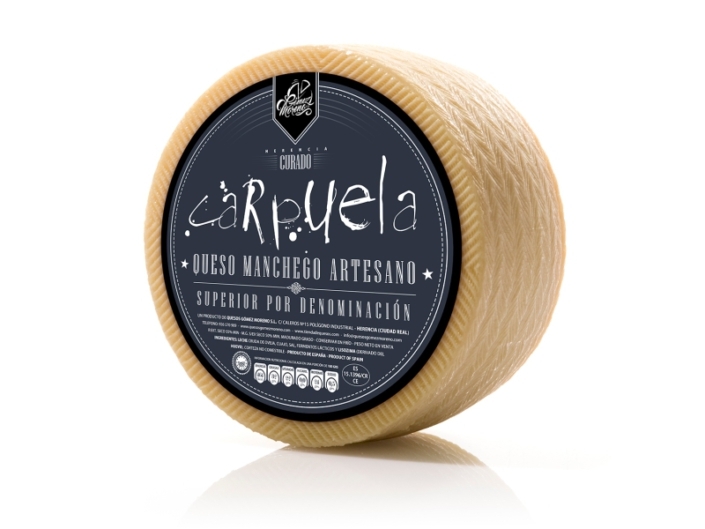 The Museum area, with exhibition and audiovisual rooms, where you can learn more about the history and elaboration of authentic Manchego Cheese. 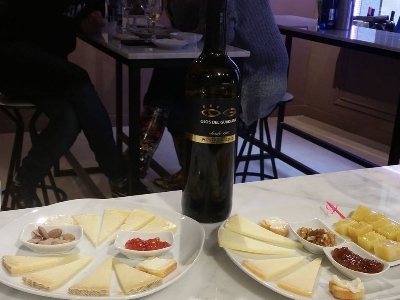 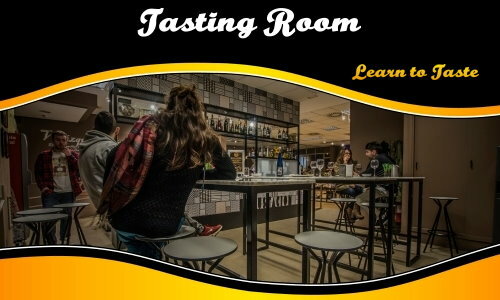 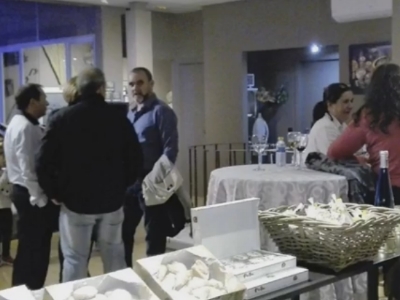 The Catas room, where you will taste the best cheeses we have selected for you, and you can accompany them with the best wines from La Mancha. 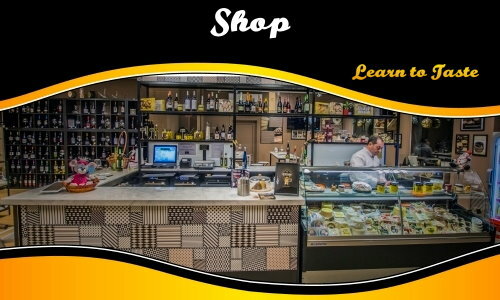 The store, so that not only can you taste these products in situ, but also you can take them to enjoy them in your own house.